College House is a symbol of Wake Forest College’s commitment to our retired faculty. This space is designed to support the scholarly work of retired faculty and build community at the edge of the Reynolda Campus. Please read a story about our grand opening. 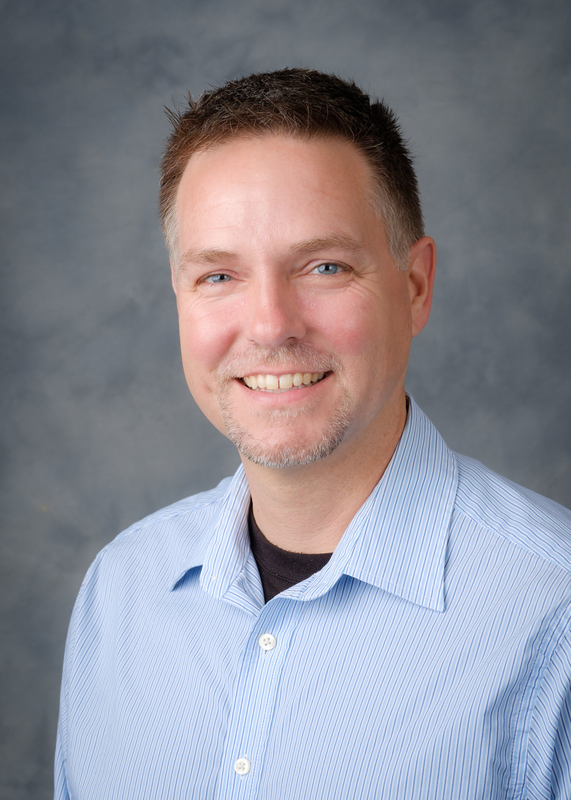 University Chaplain Tim Auman – The Ancient Art of Mindful Aging. 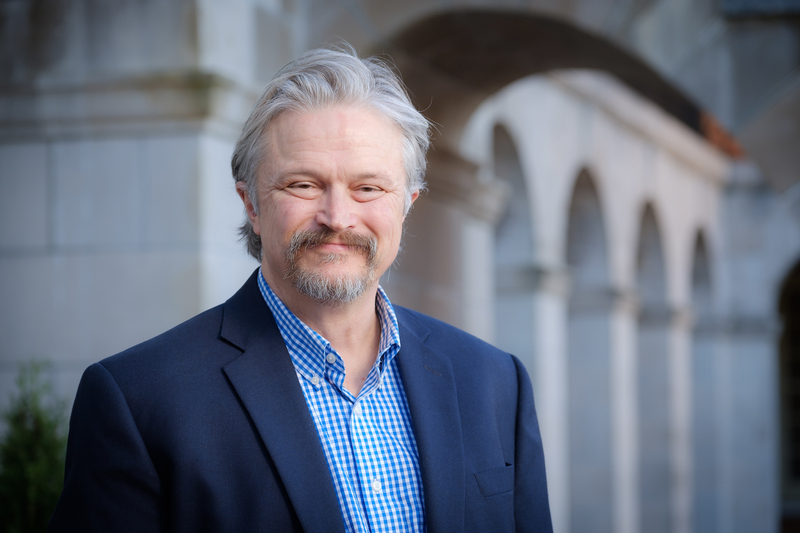 Tuesday, May 7, 2019, at 11am – Eric Stottlemyer, Associate Dean for the Engaged Liberal Arts and Associate Teaching Professor in the Department of English.